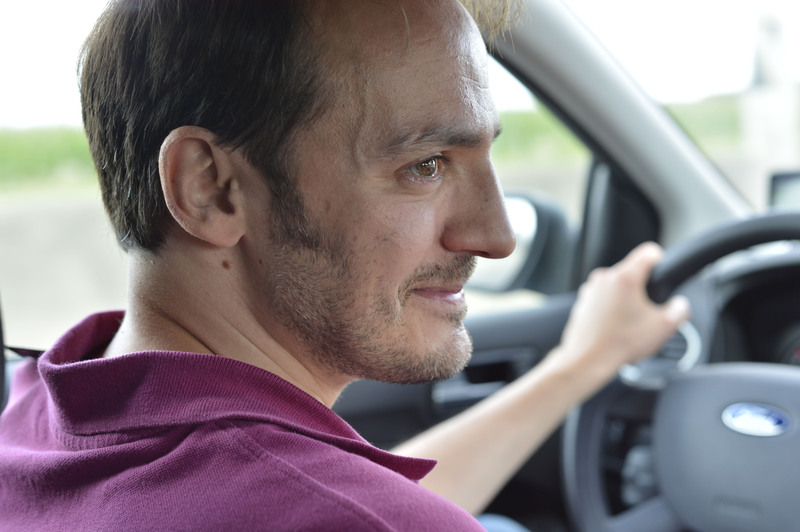 Fabrizio Rongione and Marion Cotillard in Two Days, One Night.Courtesy of Wildbunch. Marion Cotillard and Catherine Salée in Two Days, One Night.Courtesy of Wild Bunch. 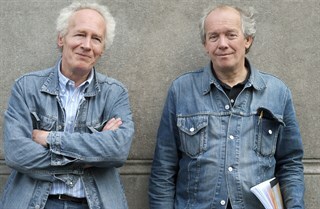 Writer, Directors Jean-Pierre Dardenne and Luc Dardenne. Courtesy of Wildbunch. 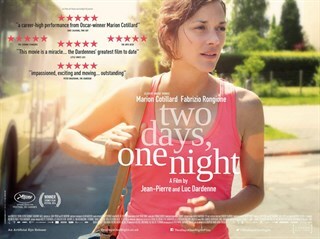 Marion Cotillard in Two Days, One Night.Courtesy of Wildbunch. Fabrizio Rongione in Two Days, One Night. Courtesy of Wildbunch. Marion Cotillard in Two Days, One Night. Courtesy of Wildbunch. Timur Magomedgadzhiev and Marion Cotillard in Two Days, One Night.Courtesy of Wildbunch.